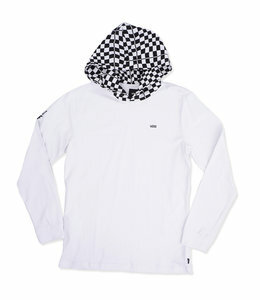 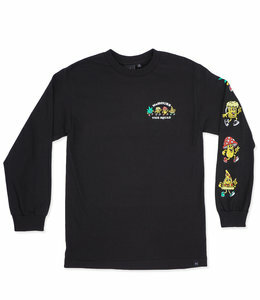 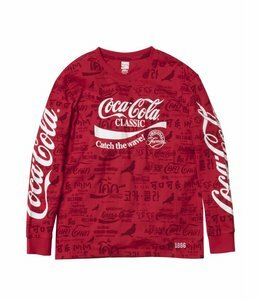 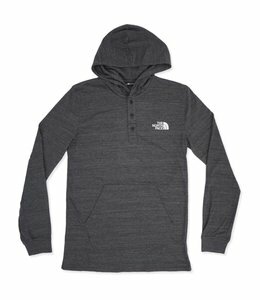 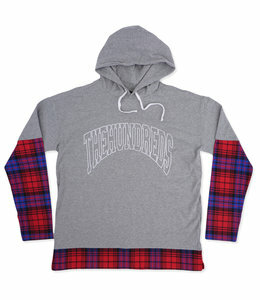 Regular fit crew neck long sleeve t-shirt featuring screen printed chest and sleeve graphics. 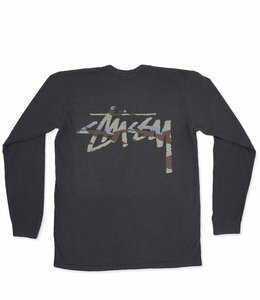 Regular fit crew neck long sleeve t-shirt featuring screen printed chest and back graphics. 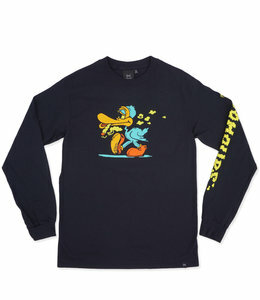 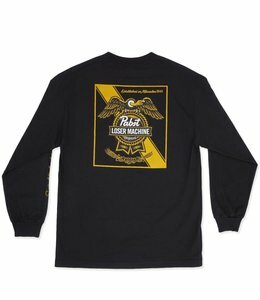 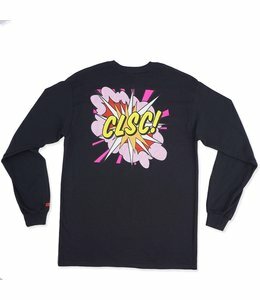 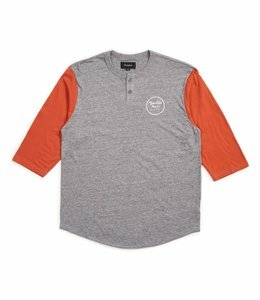 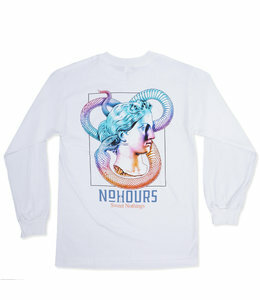 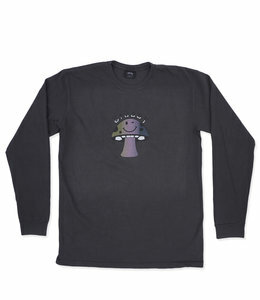 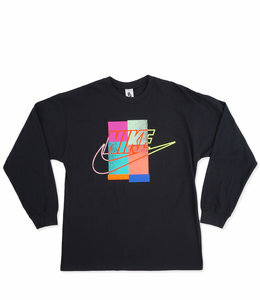 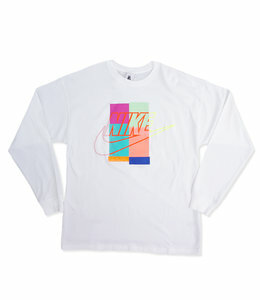 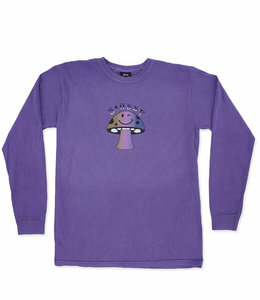 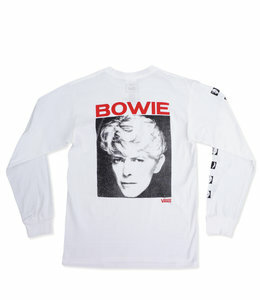 Regular fit long sleeve graphic tee shirt featuring screen print at front chest and down sleeves. 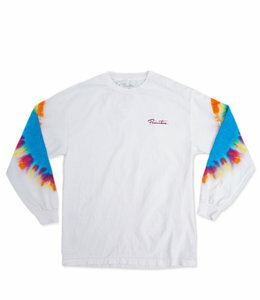 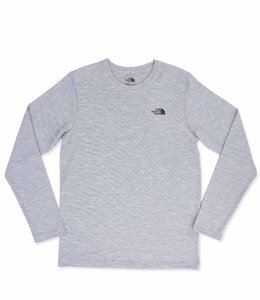 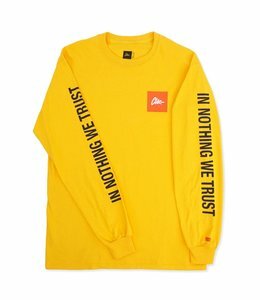 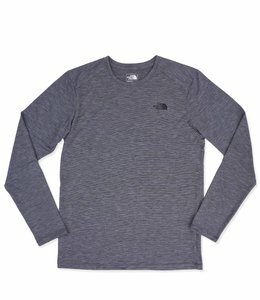 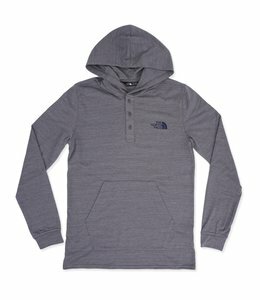 Regular fit individually dyed long sleeve t-shirt with ribbed crew neck and printed logo. 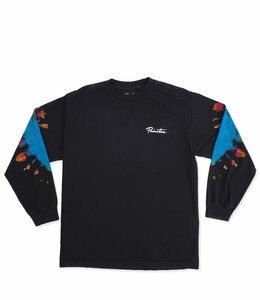 Regular fit long sleeve t-shirt featuring screen printed graphics at chest, sleeve and back.